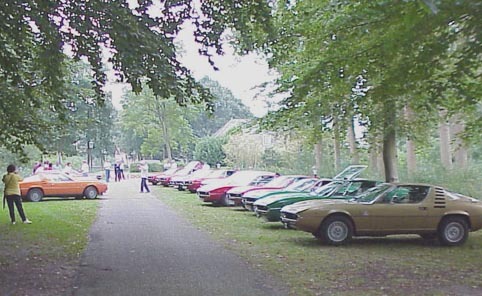 The 2000 Montreal meeting, which was organised by Chris Janssen and Wil Mertens, was held from 15 to 17 September in the Province of Zeeland in south-west delta of Holland. 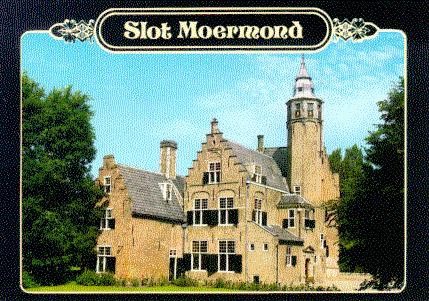 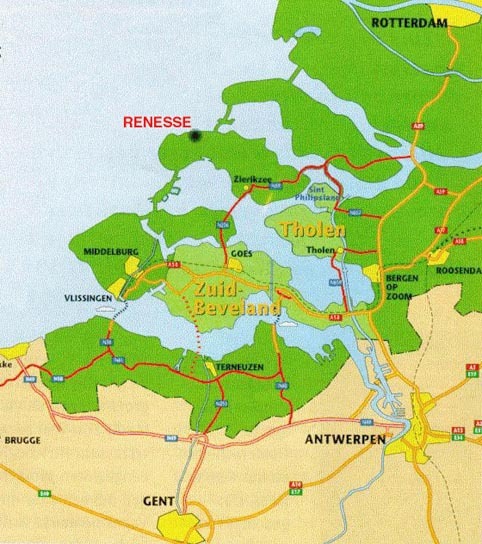 The meeting location near the town of Renesse was the Moermond private estate on which there is a castle and space for many, many Montreals. 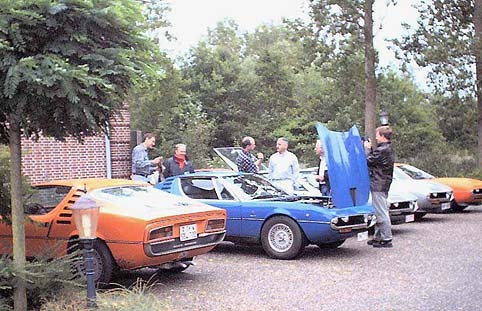 79 participants enrolled for this meeting, which was attended by over 30 Montreals. 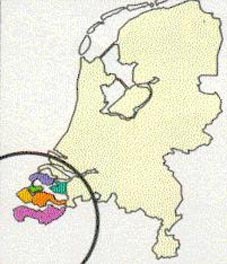 Chris and Wil organised visits to several local interest points including a windmill and a wooden shoe factory. 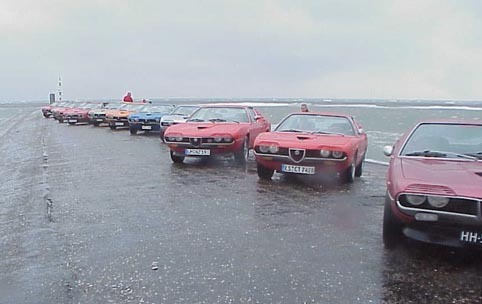 Unfortunately there was very heavy rain on the Saturday and the photostop had to be cancelled but an enjoyable time was had by all!